Botswana boasts some of southern Africa’s most glorious and unspoiled safari destinations, with a staggering array of wildlife and pristine habitats. The Insider’s Guide takes you on a journey through a country that has one of the most vibrant economies in the region and is home to a thriving arts and cultural scene. 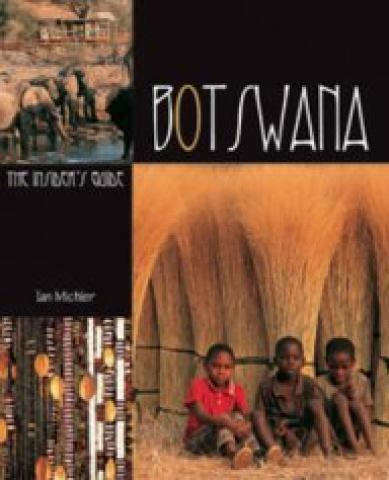 It also gives you invaluable insight into the life and people, and practical details on the best overland trips you can take, the ideal camps and lodges for a safari, and wonderful insider tips on where to find the best arts, crafts, festivals and music on your travels.